The arrival of the New Year followed a lot of speculation about what would be the most relevant changes in SEO for 2016. Google has begun moving on after listening to all the different proposals about new trends. This week we learnt that Google will update its search results deleting the AdWords ads of the right-side bar to put four ads on the first line and put the organic results further down. Mr Google seems to be pushing us to the side, so we must speed up and start working with all what is coming this year. 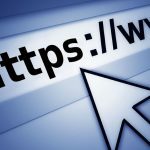 In 2015 we talked already about the importance of implementing security certificates in our web pages, but Google is conferring ever bigger importance to the security of users during their online experience. There are many more results indexed, which means that this has to be an integral part of our SEO strategies for the present year. Google knows how important it is to display contents properly in mobile devices, which means that loading them is crucial. 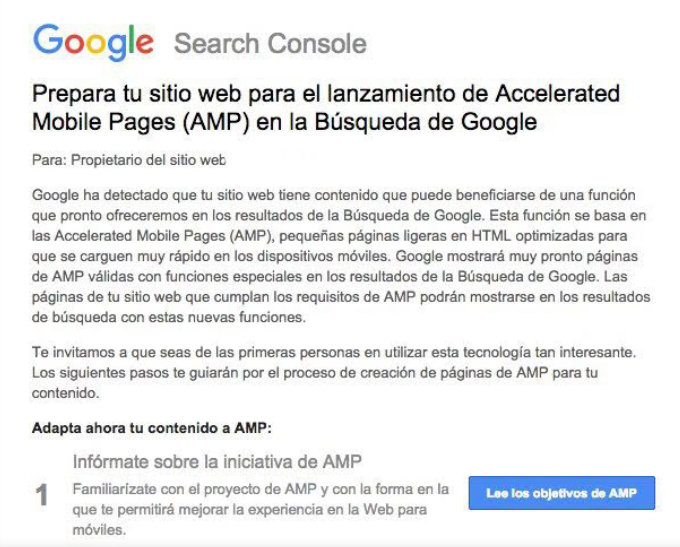 With this in mind they crated the AMP (Accelerated Mobile Pages) project, which helps speed up the loading of contents in mobile devices. This gives us clues that we must adapt and improve further still our content for these devices. We no longer think that somebody speaking to their mobile telephone is mad. Users are resorting more and more to voice searches to save time and energy. What seemed to be something of the future is now here with us, and with SEO we must go a step beyond the search trends of users. Therefore, in 2016 we will have to analyse and study the behaviour of voice search results from mobile devices. Big Data is here to stay. The number of companies that demand the most precise data analysis is increasing, and they also want that it covers as many fields as possible within the company. For this reason, it is necessary that the SEO structures his or her work to boost the development of Big Data in order to reach the “5 Vs”: Volume, Variety, Velocity, Veracity and Value. We could define machine learning as an automatic learning method that does not need updating manually to refine its results. It feeds back to improve the process in accordance with the instructions we set. 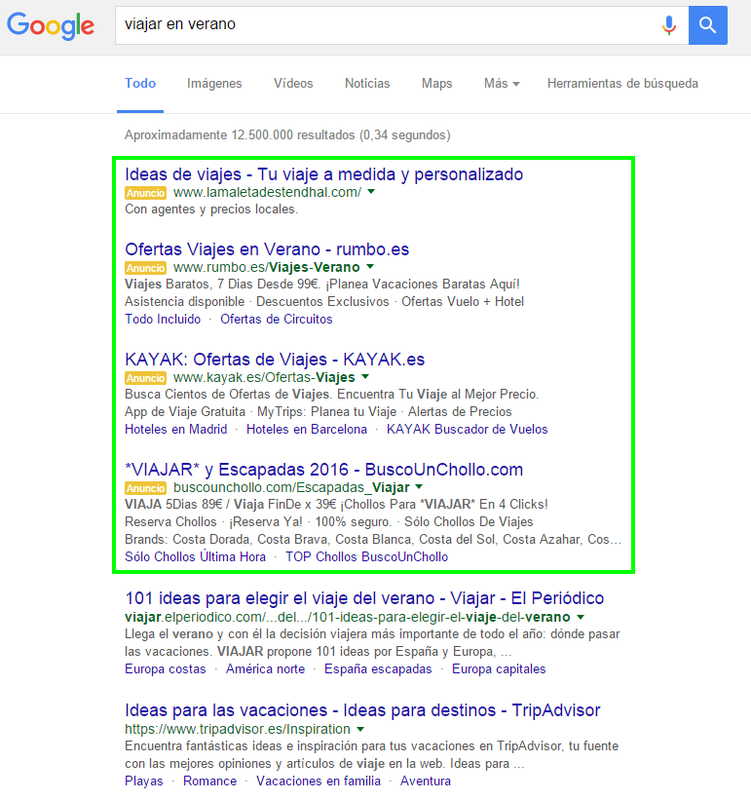 People say that machine learning will adapt to the SEO. In a near future, SEOs will include this kind of processes inside the companies to improve the search results and increase the presence in search engines, working like an internal algorithm to improve our SEO results. 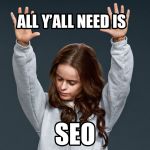 Automating, a wonder term that every SEO dreams of but which in practice is very difficult to implement, is another trend that should be hot during 2016. Automating should improve processes and try that SEO turns into a more analytical work thanks to the automating of processes based on the ones we already have as part of our daily work. Content is king. The difference is that that king is now a hipster that appears in other formats such as video. We have to reckon the importance of all the emerging formats that an ever growing number of users are enjoying. Therefore, we have to boost the optimization of these formats both in our own contents as well as content available on external platforms such as YouTube. We must not forget to keep up to date with the new and growing technologies that are being used ever more in all kinds of web pages. A clear example of this is the increase in web pages using AngularJS. A lot has been said about the problems that this kind of programming is causing to the indexing of search results, so it will be necessary to work on them to develop SEO strategies that allow as to improve the ranking for web pages with new technologies like AngularJS. If you have already come across these, you are not alone, we understand you. Micro data is still trendy, because although it may not be a novelty, there are still thousands of web pages that do not use microdata to structure their content and improve their results in SERPs. Therefore we have to study the different possibilities offered by schema.org and include them in our SEO strategy. In 2016, linkbuilding will have to be ever more natural, working with links in good quality sites and whose related content has an important semantic value for the associated keyword and the content that is shown. Semantic searches are becoming increasingly important, and this is something that must be reflected in our linkbuilding strategies.